There’s a reason why industry titans like Slack, HBO, Facebook, The New York Times and Tumblr swear by CloudApp… because there’s no faster, simpler way to share anything online. Thanks to this handy app, sharing almost anything among a group of friends or co-workers is now incredibly simple. 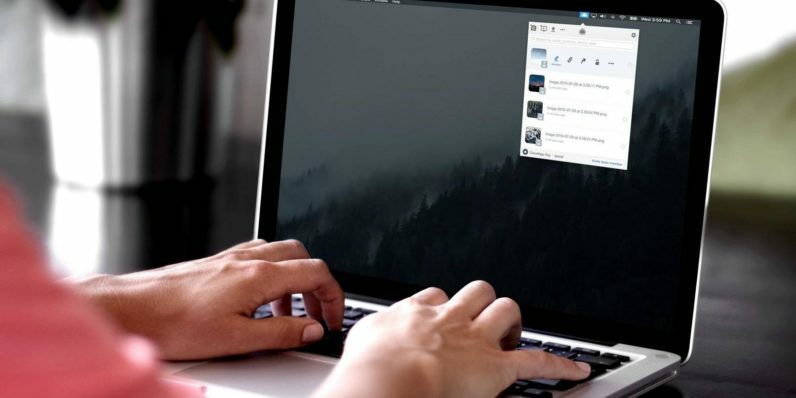 You can take advantage of the speed and ease of CloudApp right now with a five-year subscription (usually retailing for $1,500) for just $150 from TNW Deals. Whether you’re trying to grab GIFs, HD video or just a simple screenshot, all it takes is one click on the CloudApp menu bar. You’ll instantly snag your content, add annotations, set your audience, and automatically save it to the cloud with a shareable link that’s ready for distribution. Your links are fully customizable, working seamlessly with workgroup services like Slack, HipChat, JIRA, Github, and more. You’ll be able to easily determine who can see your share (and for how long), and access even analytics with detailed stats on who’s viewed and interacted with your drops. Join the two million users already reaping the benefits of CloudApp with this stellar deal, each offering a 90 percent discount on this whip-smart service. Pick up a one, three, or five year subscription to CloudApp right now with this limited time offer from TNW Deals.